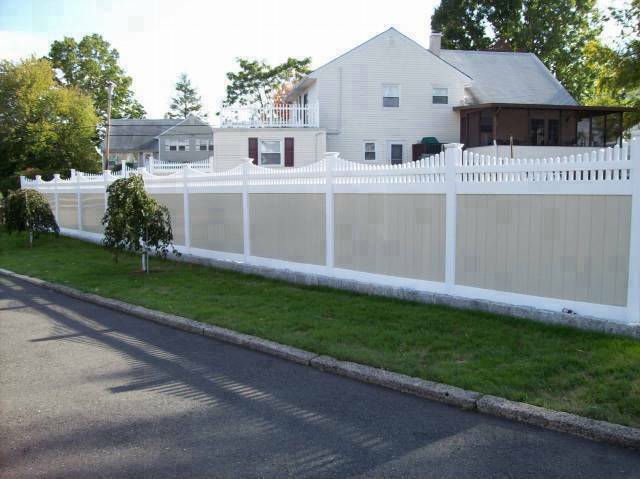 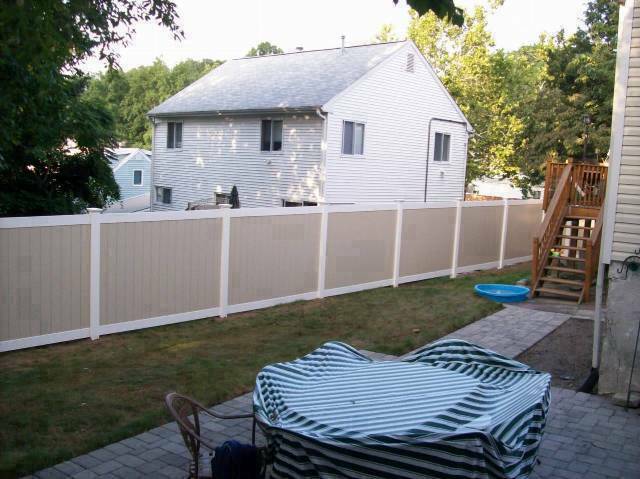 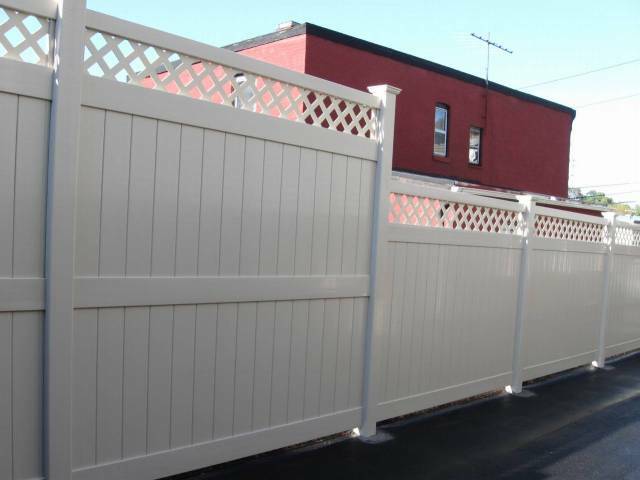 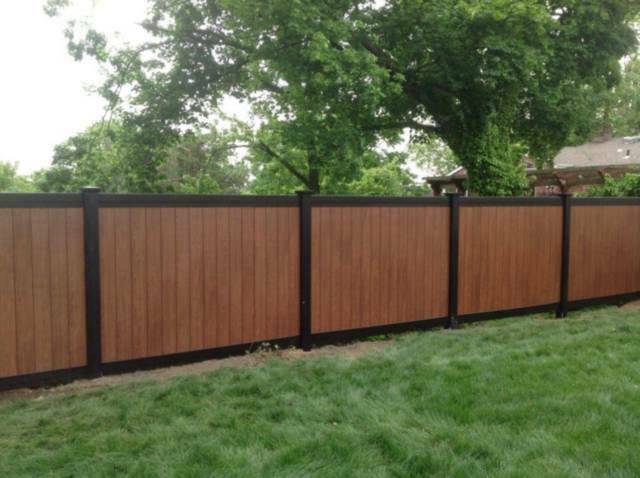 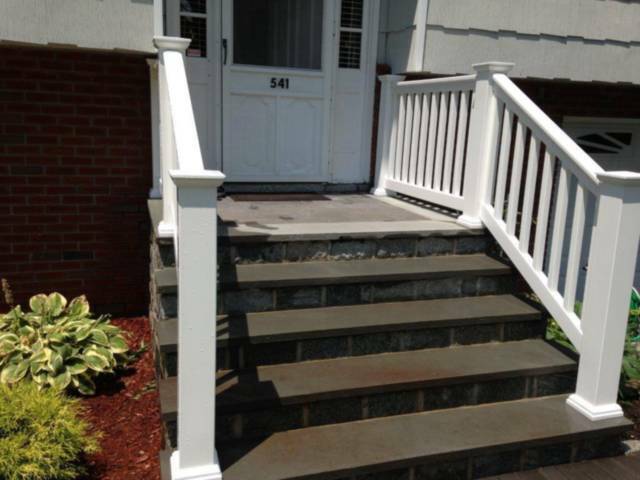 Our vinyl fences come in a very wide variety of styles, prices, heights, uses and colors. 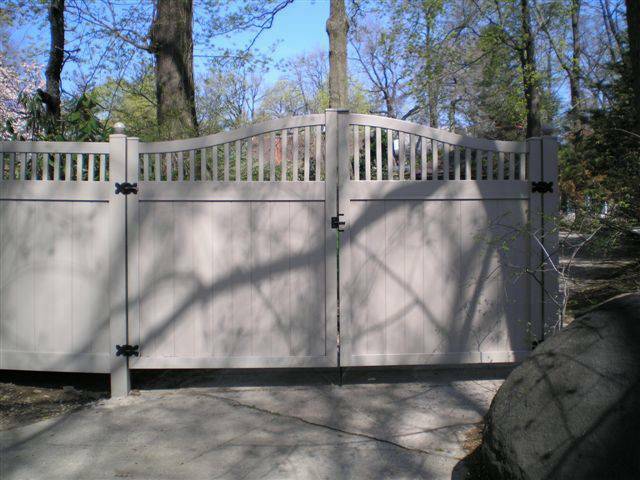 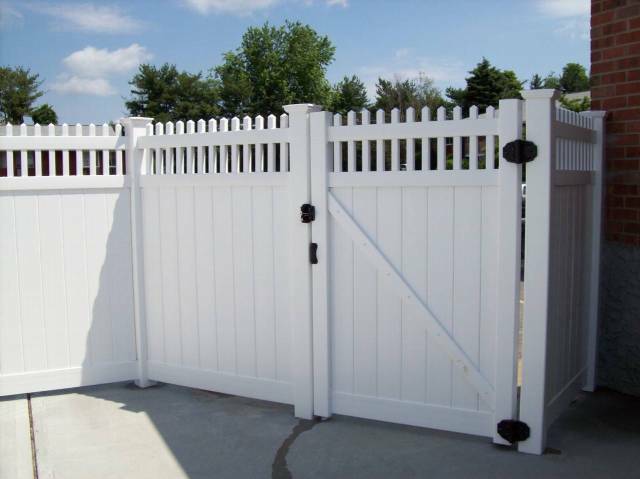 At King Fence we specialize in Vinyl Fencing, Railing and Gates for Residential, Commercial and Industrial applications. 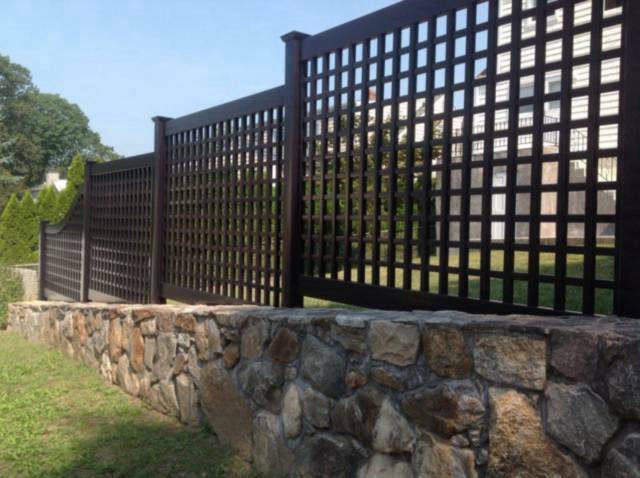 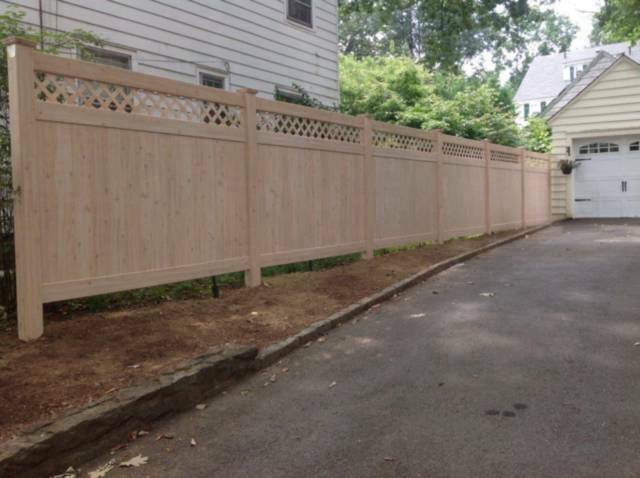 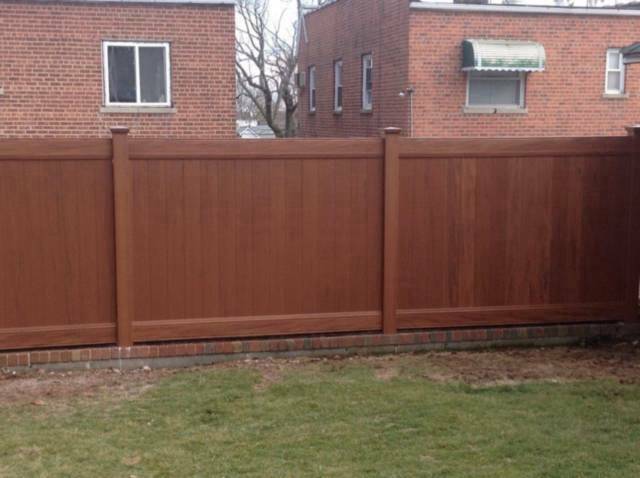 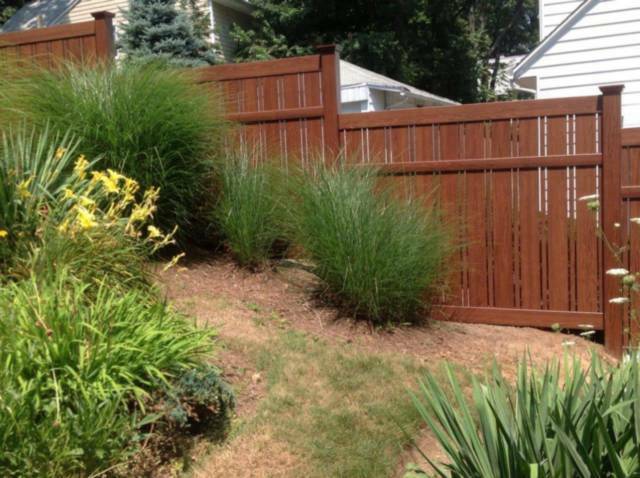 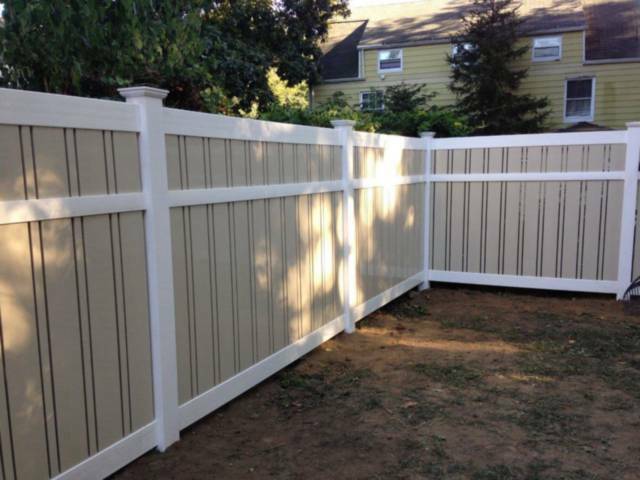 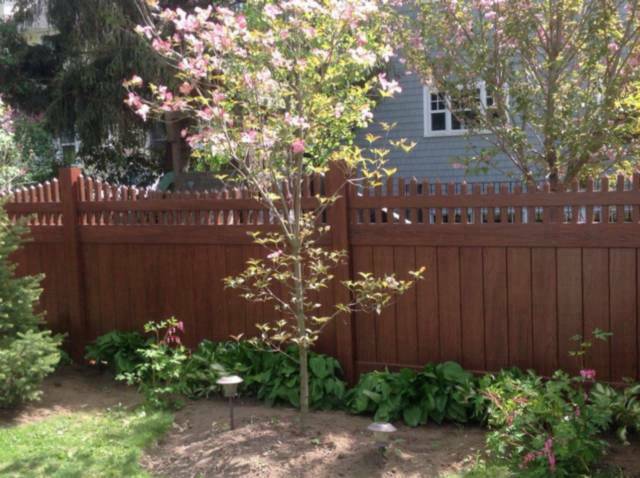 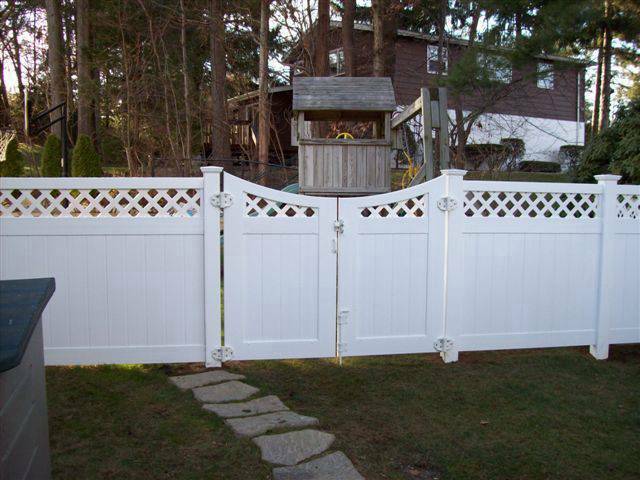 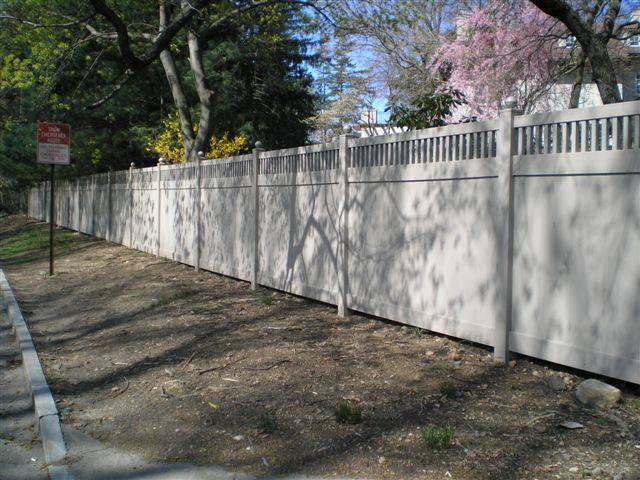 Let King Fence assist you with all of your fencing needs in Westchester. 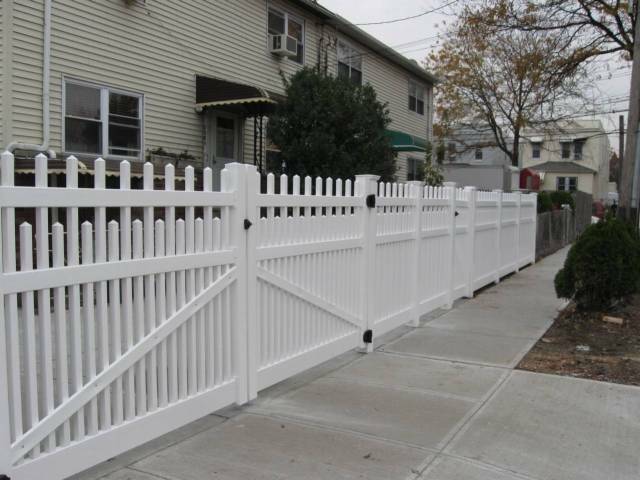 Voted #1 Westchester Fence Company, we will always exceed all of your expectations.